Gill offers an array of extracurricular offerings to promote balance and to allow our students to pursue a range of interests. 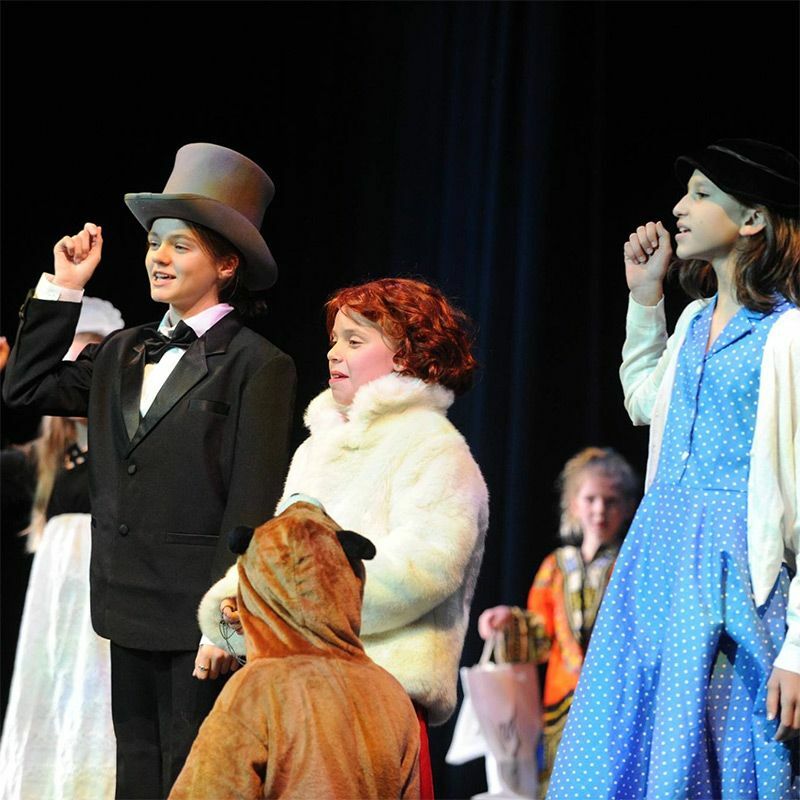 Clubs and afterschool offerings in community service, fine arts, music, theater and science (to name a few) are available to Middle School students, most without any additional fees. 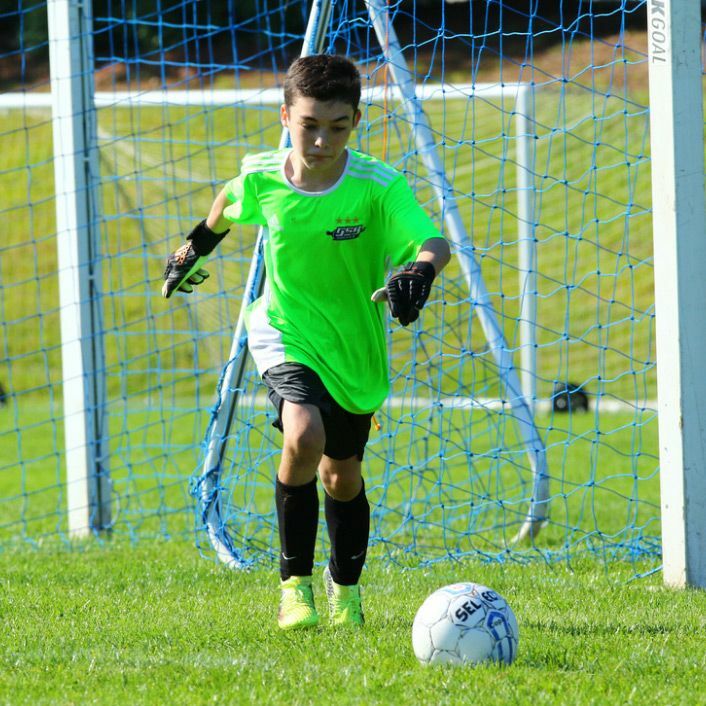 Middle School students may participate in team sports to develop and refine existing skills or to try out a new activity. 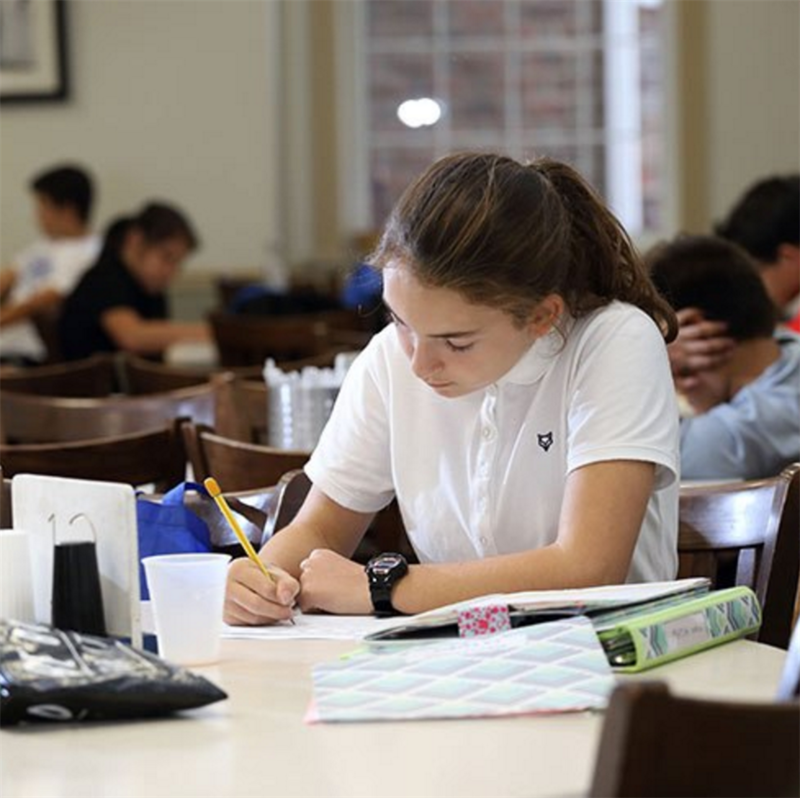 Middle School offers a complimentary faculty-supervised study hall each day until 5:45 p.m. Students have a chance to complete their homework and work with a GSB faculty member on their assignments. A snack is also provided.